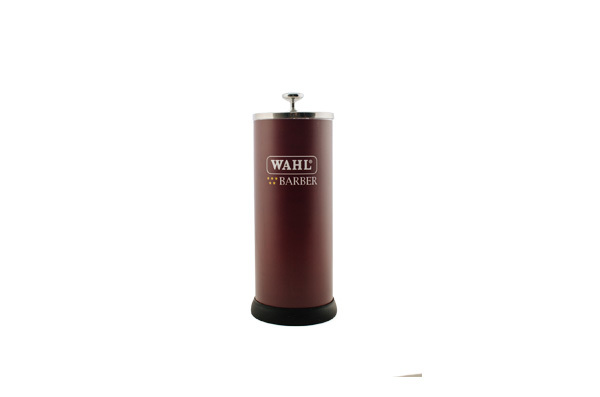 The Wahl disinfectant jar is ideal for sterilising your equipment. Fill the jar with sterilising fluid and dip your equipment such as brushes or combs inside. Then, remove and scrub and allow to dry.